The two-day event, held at the Elks Lodge #684, featured 20 coin and currency dealers. The collection included antique jewelry and American bills, along with coins. FREDERICK, Md. (AP) — From the moment Keith Stickland held the oblong coin in his hand, he knew he was hooked. He was 9 years old at the time, living abroad with his military family. In his hand was a Tenpo Tsuho coin from mid-19th century Japan. 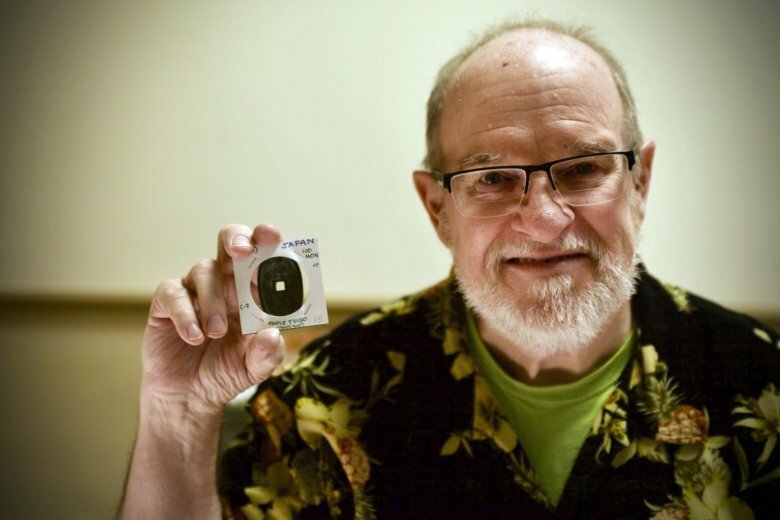 Some 57 years later, the East Maryland resident still has that wonder about coins, which brought him to the coin and currency show this weekend in Frederick. The two-day event, held at the Elks Lodge #684, featured 20 coin and currency dealers. Carl Ostiguy organized the event, work that he does all around the state and region. This was his third year doing a show in Frederick, he said. Ostiguy coordinates, promotes and runs the show. He also hires armed security, which work during the show and overnight. His collection includes coins from a variety of eras, as well as countries. Frederick is a good location to have a show because it draws dealers and people from multiple states, Ostiguy said. Some dealers came from as far away as New York City or Tennessee. Around 150 people attended the Saturday show. Stickland said it had been a good weekend for him. He typically moves between 200 and 300 coins a show. Dealing coins became a hobby and side business for him once he retired from the government, Stickland said. The 66 year old said being on a pension and not having a car or house payment allowed him to enjoy the dealing over the years. Getting into the coin dealing business is tough because it costs a lot to build up an inventory and be able to sell at lower prices. It takes a couple of years just to make money, he said. “You have to accumulate some knowledge of buying and selling as a collector before you dive into this,” Stickland said. Allen Kammer has been dealing for about 30 years. He learned from his father, who has been in the business for 60. The two do between 12 to 15 shows a year, Kammer said. Their collection included antique jewelry and American bills, along with coins. Choosing what to display at a show is a tough choice, he said.